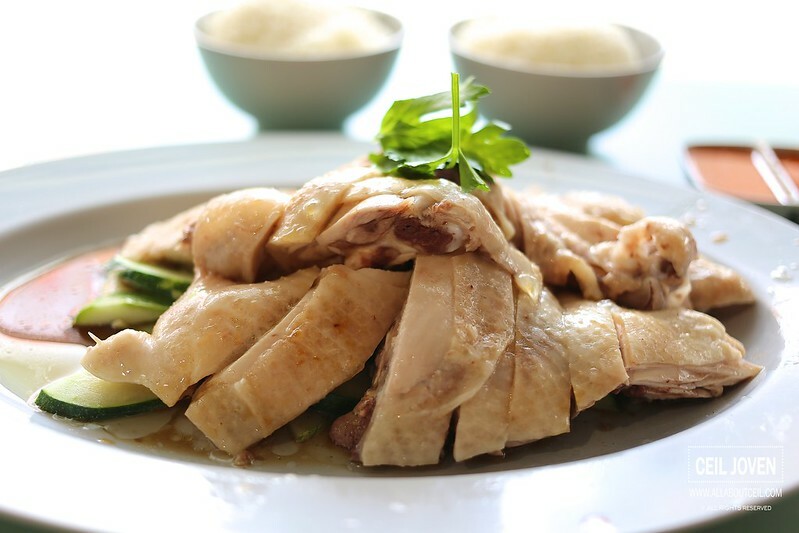 ALL ABOUT CEIL: Uncle Chicken : Is their Recipe worth $42,800? 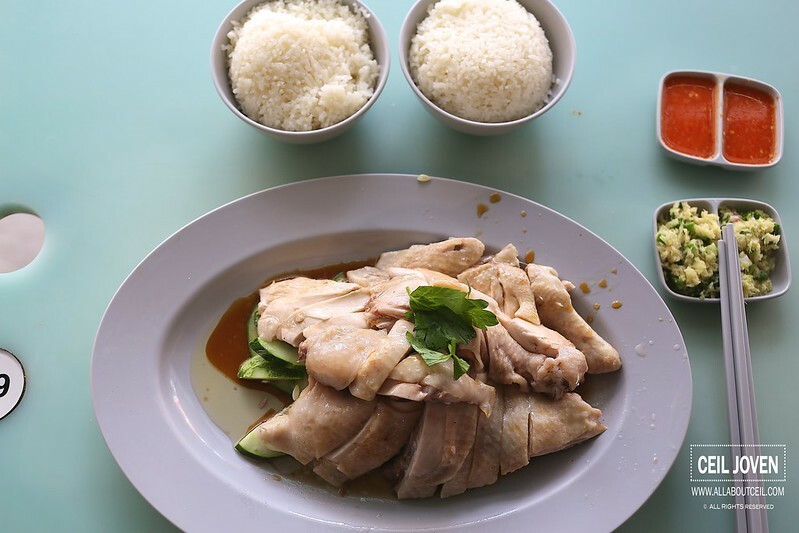 This chicken rice stall has made news just recently when Niven, the owner offered to sell his family recipe for $42,800. 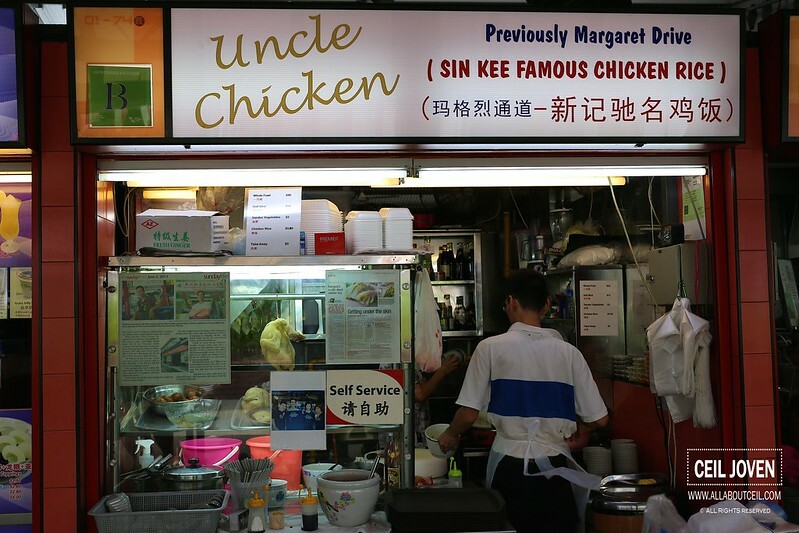 He is the son of the famous Sin Kee Chicken Rice that originated from the already demolished Margaret Drive Food Centre. The chicken tasted tender with a noticeable taste of chicken fragrance. It was perfectly cooked to retain its tenderness then served with their specially blended sauce consists of light soya sauce and sesame oil. Though the taste was slightly towards saltiness but not overly powering and nicely complemented the chicken. The ginger dip is different from others. 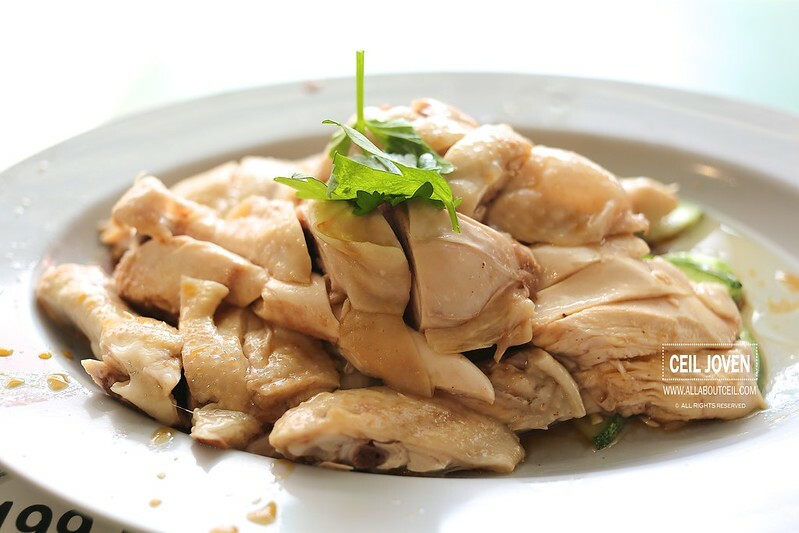 It is made with roughly blended ginger with a good mix of chopped spring onion. It is the concentrated version as compared to the watery version out there. Apparently, their chilli did not manage to leave an impression. 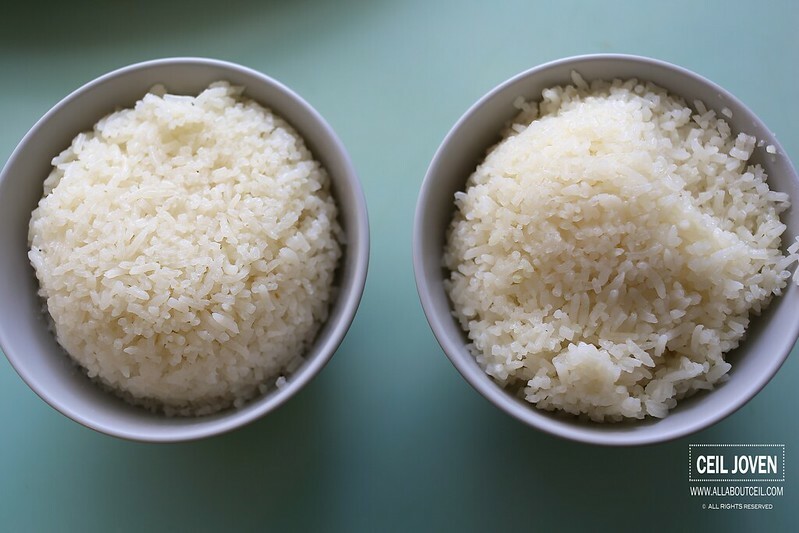 The rice served warm with a delightful fluffiness and rather grainy in texture. It has a rather light chicken broth flavor. 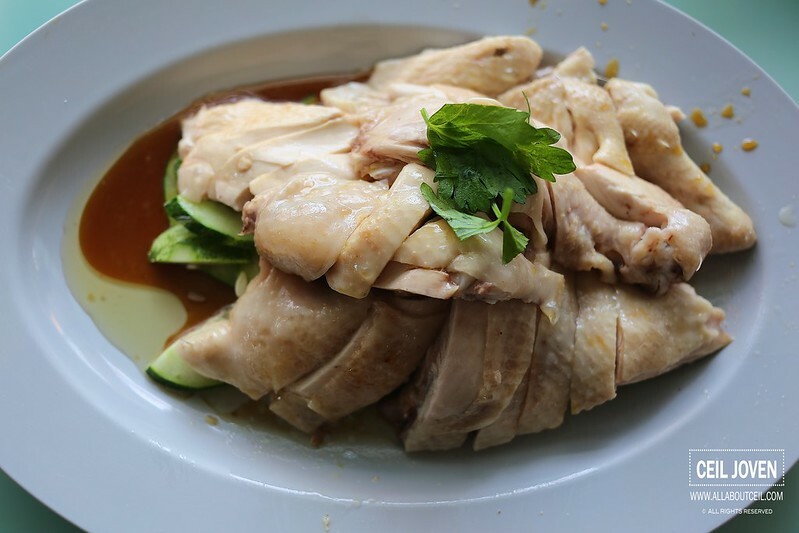 I would think Uncle Chicken is amongst one of the better chicken rice that i have tasted but it might not quite justify the $42,800 for only the recipe. According to Niven, that figure is his dad's favourite figure. He said, he is to teach by allowing the person to work at his stall and participated in the running of the stall then to master the recipe. He would continue to be their Consultant even after the person mastered the skills and left to set up the stall. He mentioned the sum invested is likely to be recovered in a period of about 12 months. He has imparted the same recipe to Big Bowl Chicken Stall that has been doing well in their business.